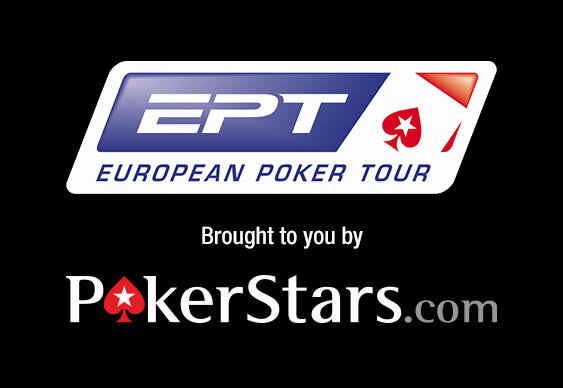 The introduction of the Berlin Cup competition to this week’s European Poker Tour (EPT) Berlin schedule has obviously proved a huge success with mixture of 911 amateur and professional players contesting the event’s opening two days. When the registration desk finally stopped accepting €1,100 buy-ins on Day 1B, the bumper field had created a prize pool of €883,670, which means that the overall winner on Sunday is due to walk away with €180,000 in cash. At the close of yesterday’s session, the remaining field stood at 281 players with Esben Guenther leading the way in terms of chips with 265,000. The Norwegian grinder is topping the table just ahead of Day 1A leader Frederic Vacher on 239,200 while Eddy Scharf is definitely still in contention with 190,500. Other runners include Jan Schenk with 189,700 chips followed by Vladimir Geshkenbein on 136,900 and Pascal Hartmann holding 117,500. Today’s session will also see the likes of Kevin MacPhee with 53,100 chips, Maxim Lykov on 107,900 and Craig McCorkell holding 40,200 attempting to avoid the cut in order to make it through to tomorrow’s penultimate session. The close of this year’s Berlin Cup competition on Sunday will see the main event for the EPT Berlin get underway with a host of well-known professionals expected to compete for this prestigious title.